Directions: 1. Read the clues and write the answers in the puzzle. 2. 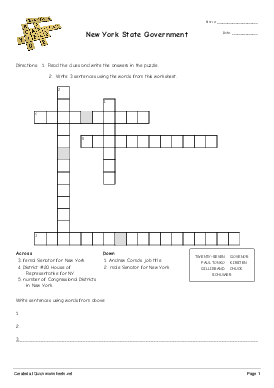 Write 3 sentences using the words from this worksheet.